Started: on the tube to work. Finished: during NCIS Season 3, Episode 1. 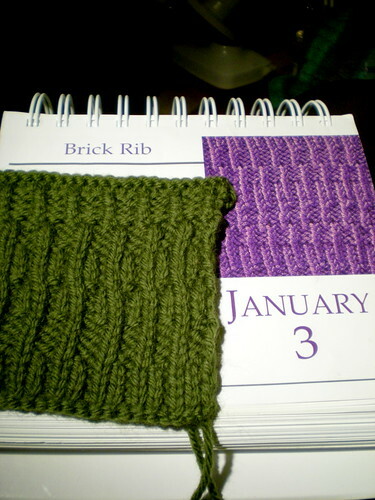 Notes: 12 row repeat made it more complicated for tube knitting than I'd have liked.